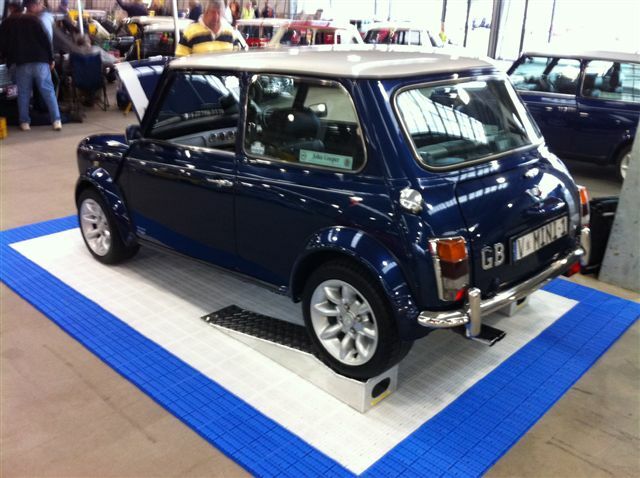 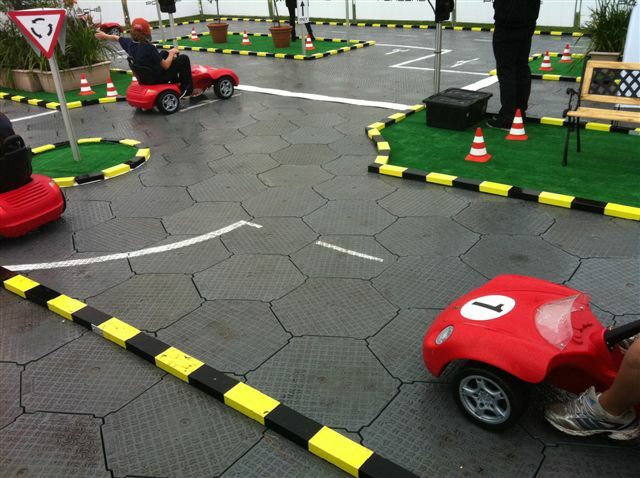 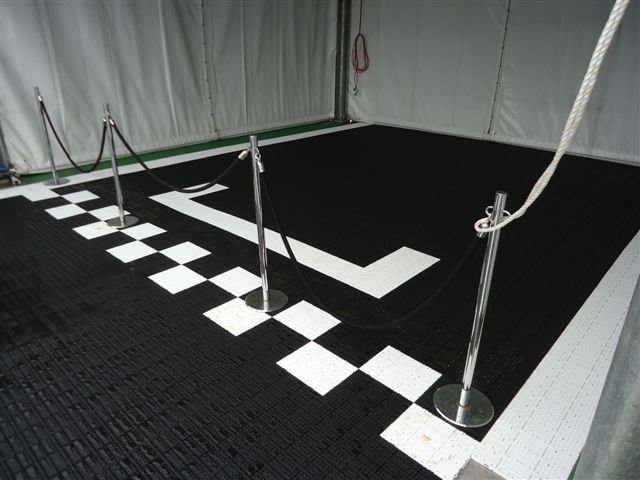 Eventfloor are the experts in event flooring. 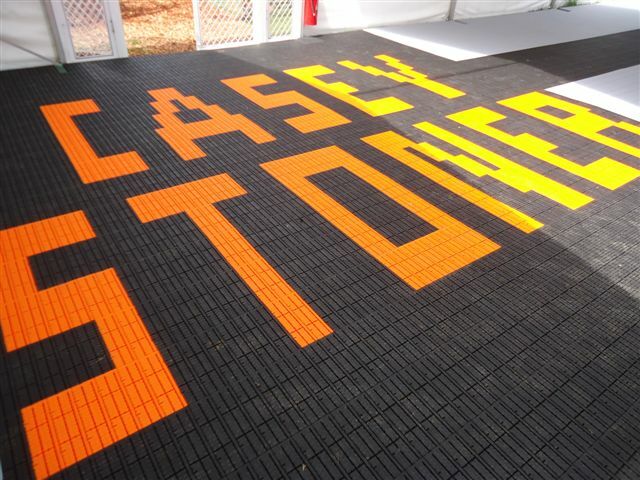 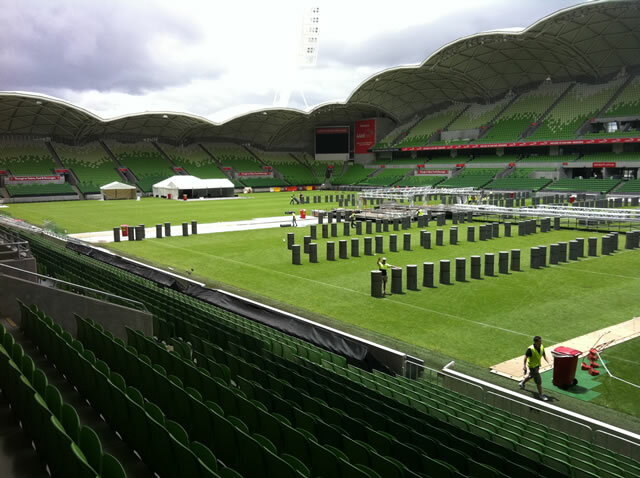 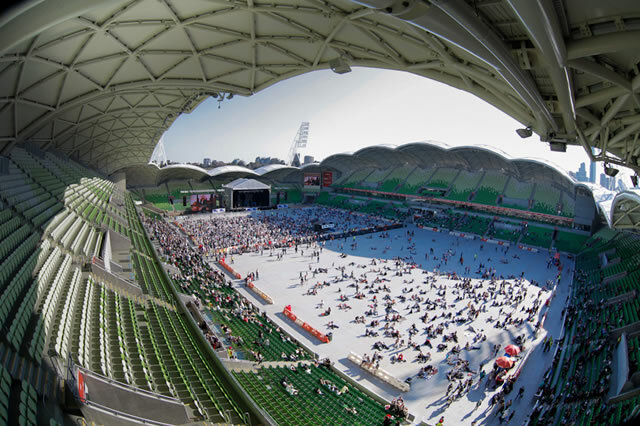 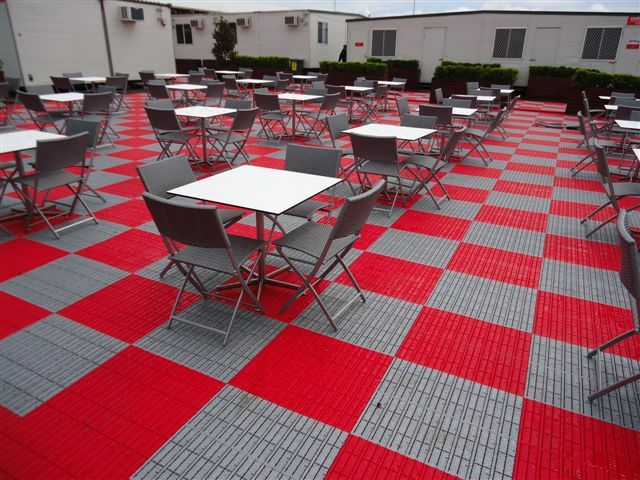 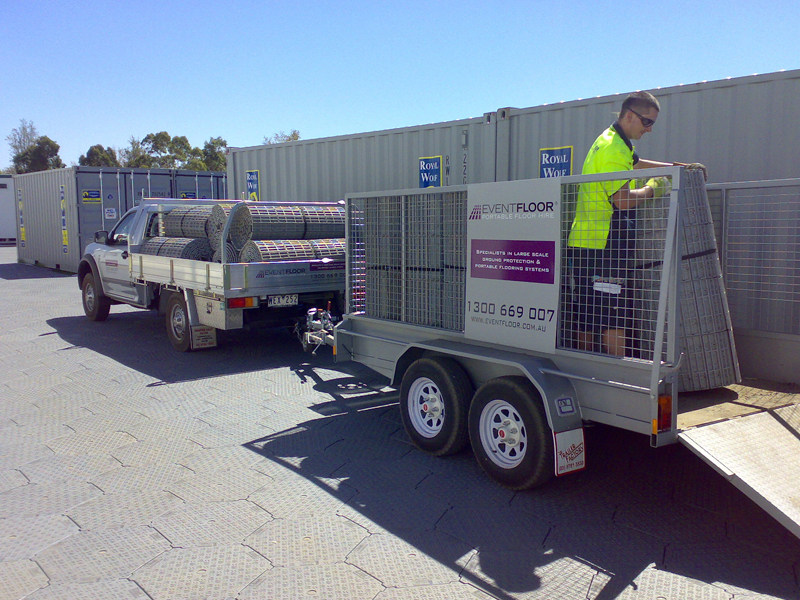 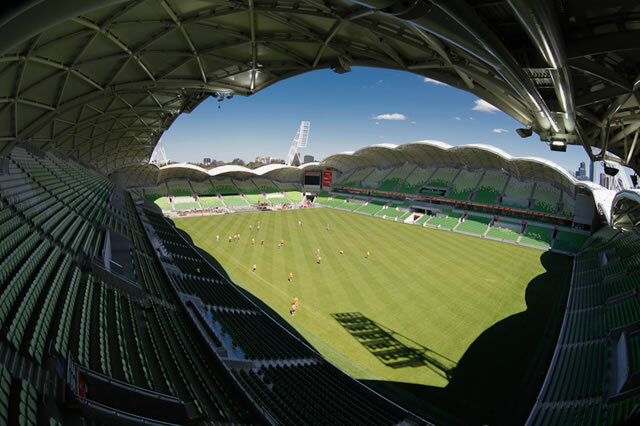 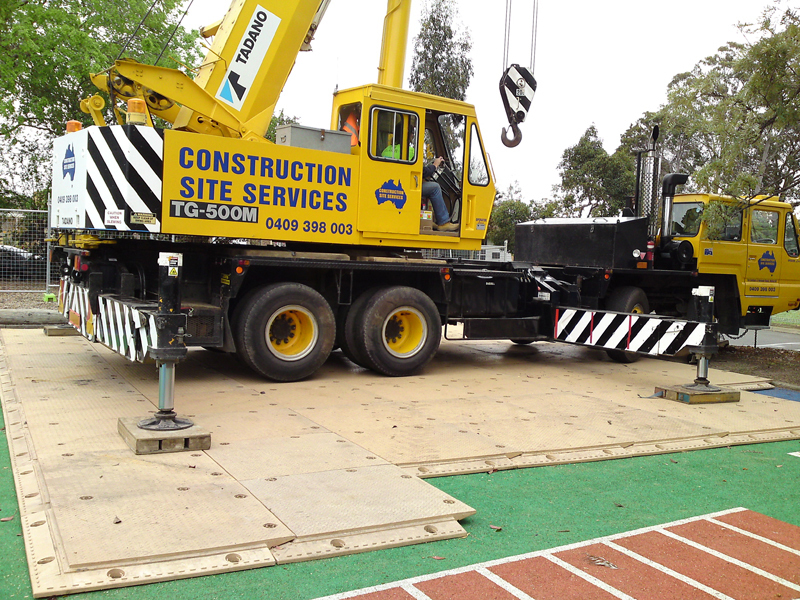 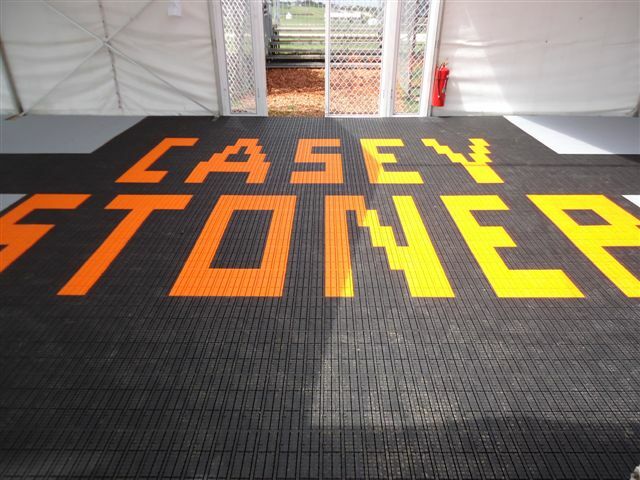 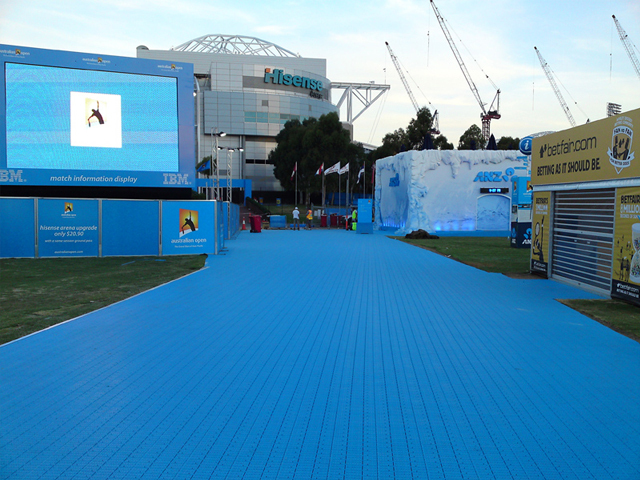 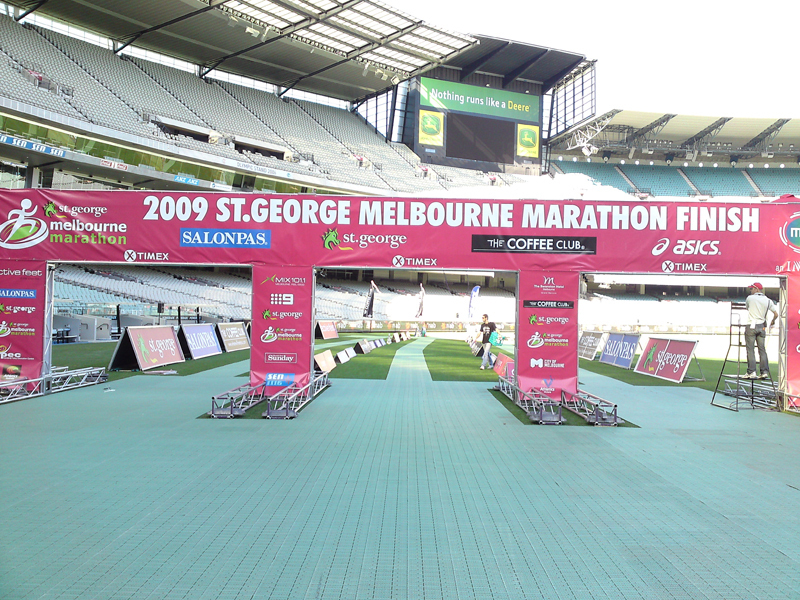 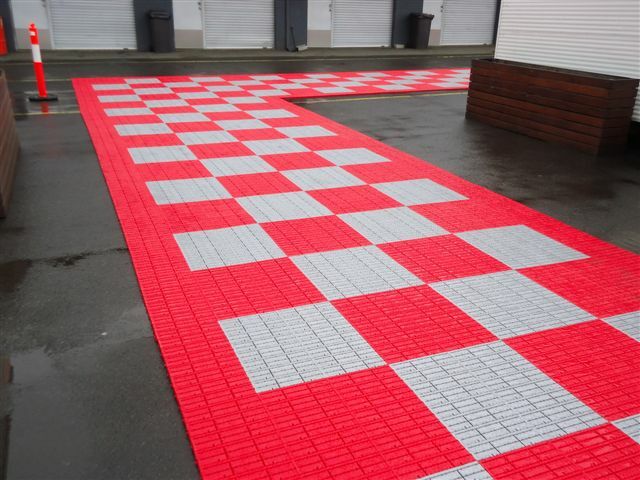 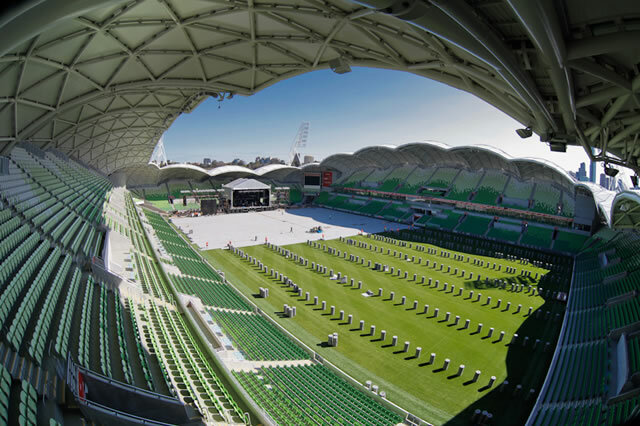 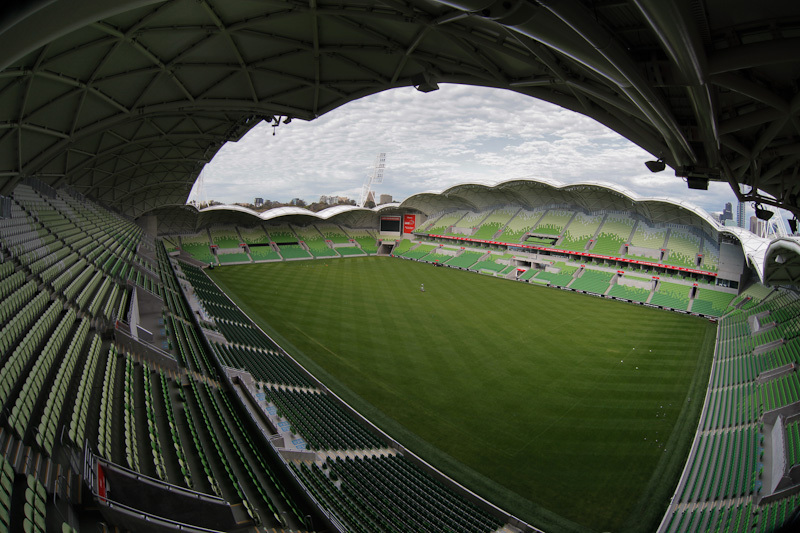 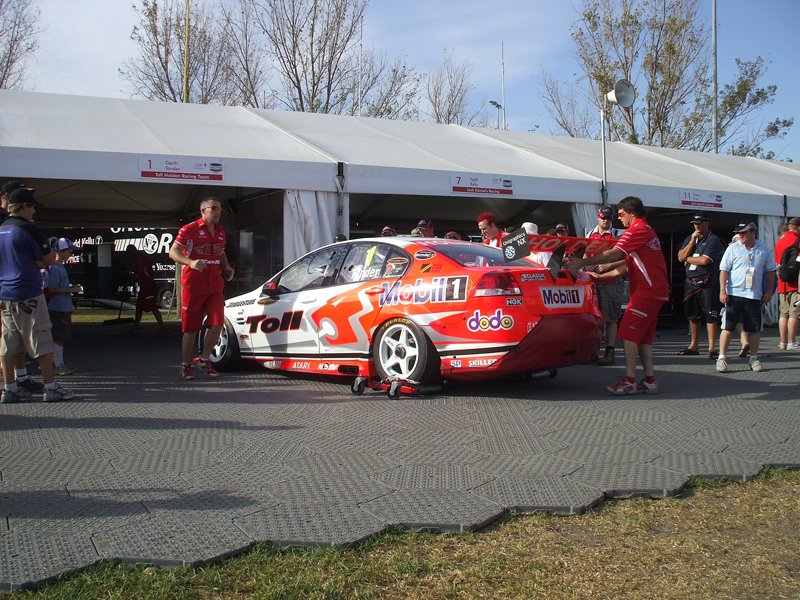 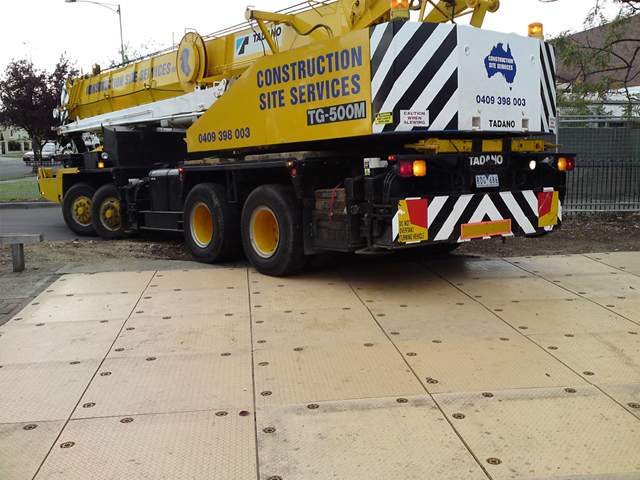 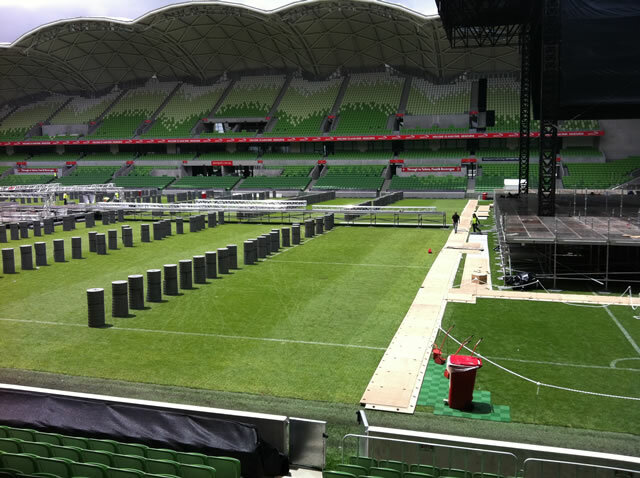 As the only company in Australia that specialises exclusively in the hire of portable flooring, Eventfloor has the know-how to provide the ideal temporary flooring solution to cater for the nation’s major events and largest stadiums. 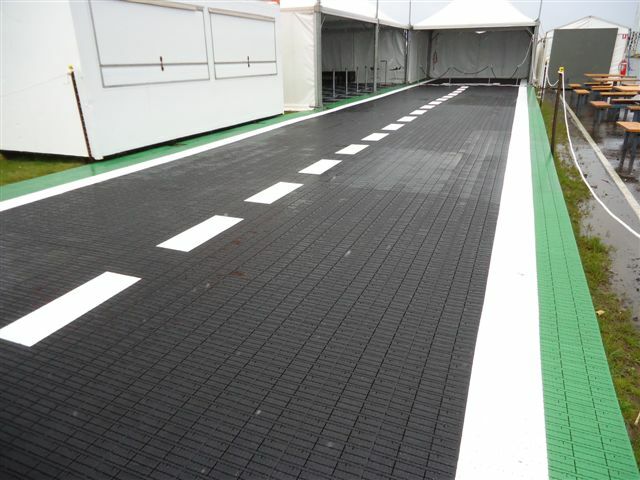 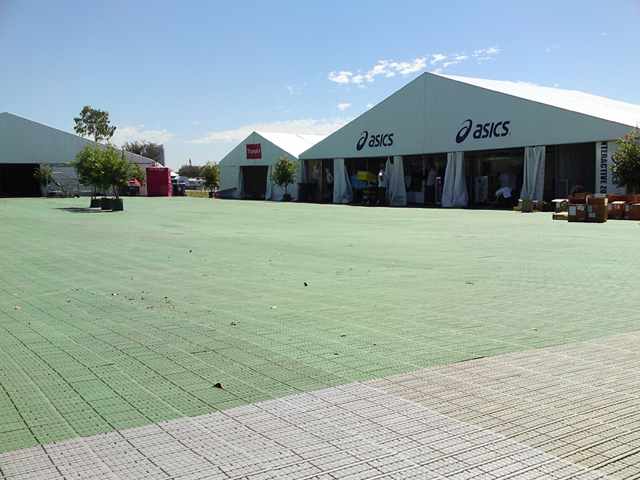 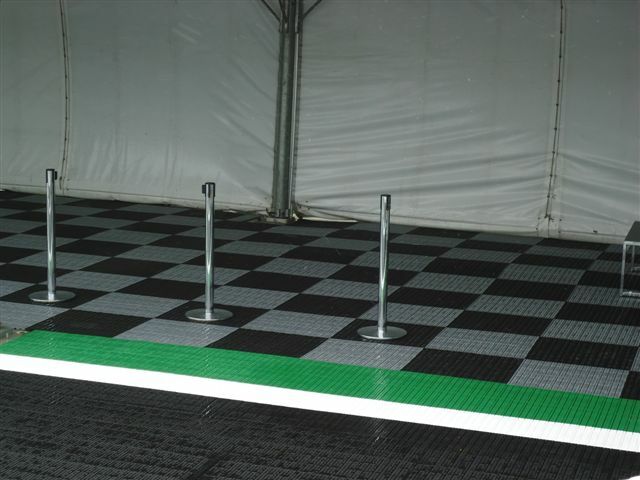 Our premium range of event flooring delivers the ultimate in grass protection matting and creates firm foundations as stadium flooring for major concerts or for access roadways, marquees, major events, expos, carnivals and festivals. 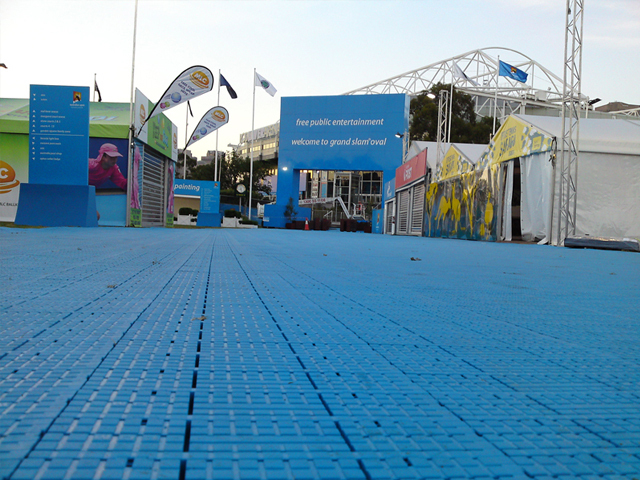 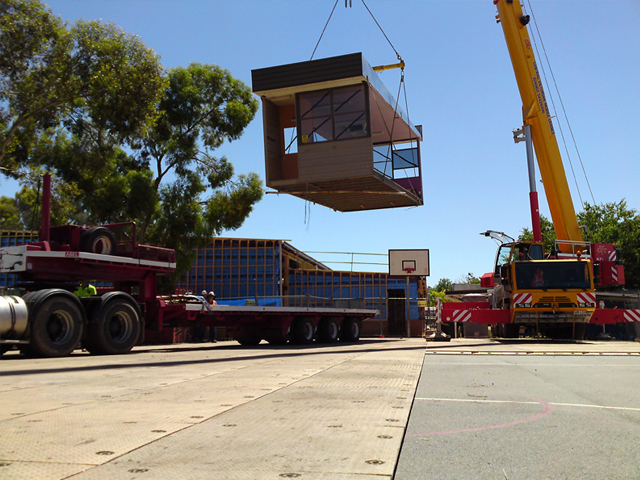 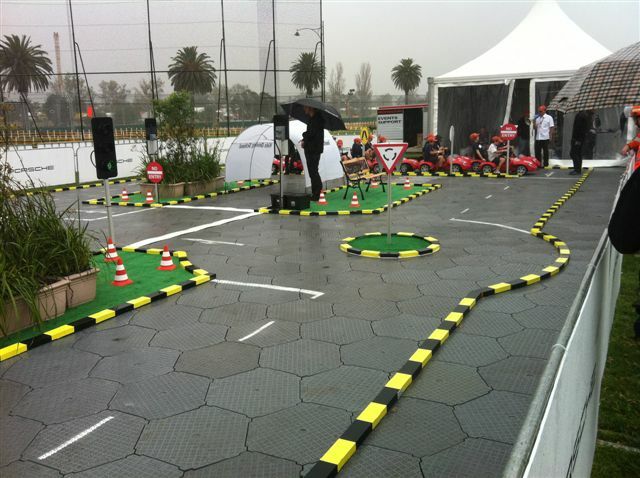 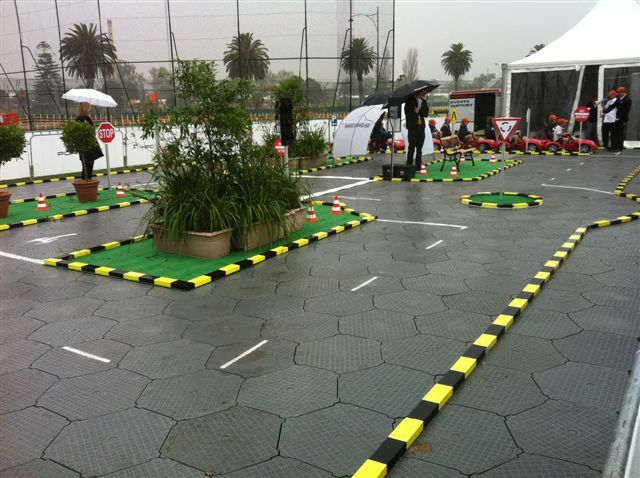 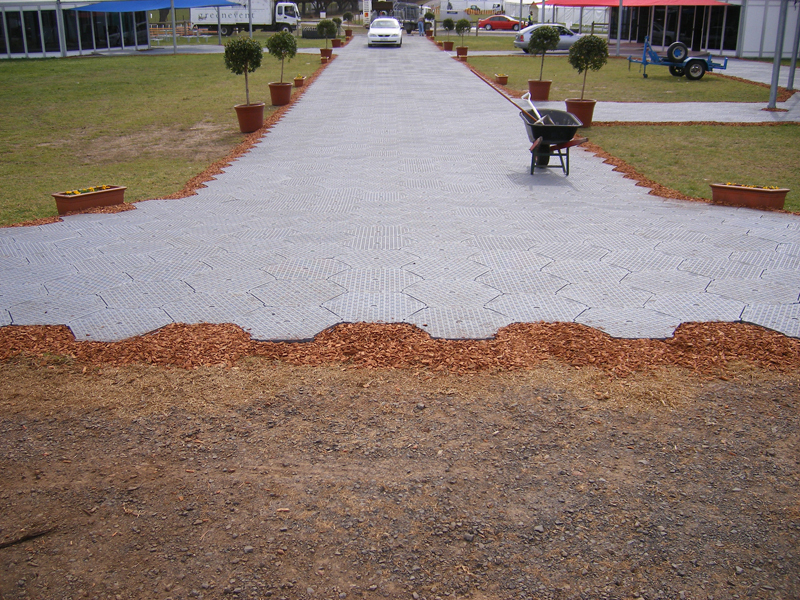 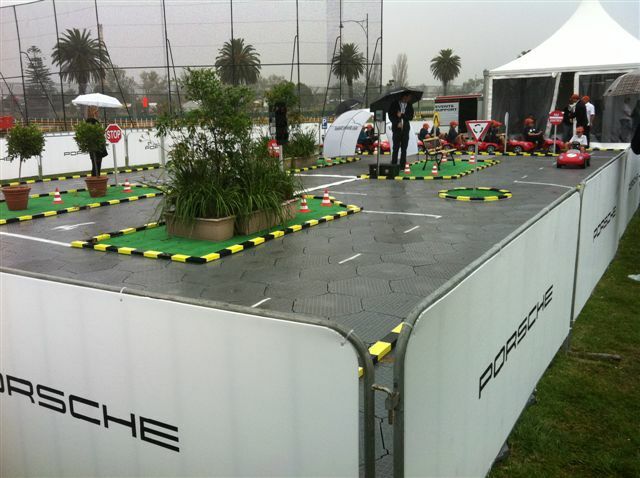 Eventfloor has Australia covered, providing you with a world of opportunities – right at your feet.